Your attributed comment will be posted to the site timeline. If you comment on this profile a second time, it will overwrite/replace the first comment. 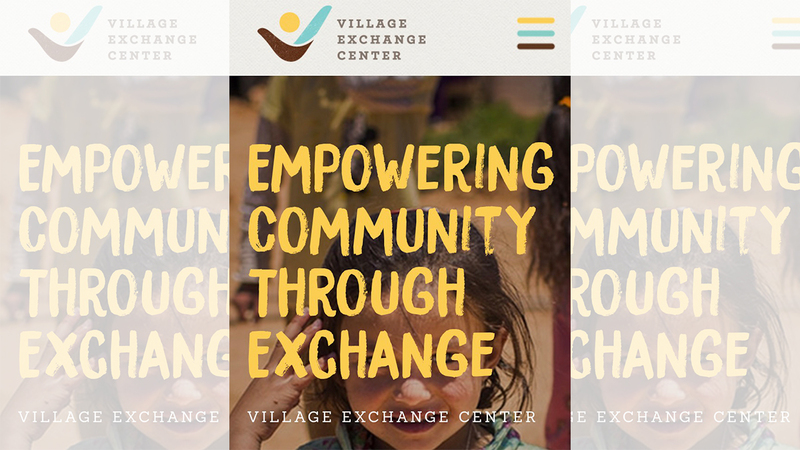 The Village Exchange Center (“VEC”) seeks to create a space that celebrates cultural and religious diversity and builds ties between arriving and receiving communities. We do this by offering supportive services for newly arrived refugees and immigrants, ensuring access to community resources and providing an inclusive space for cultural expression and multi-faith worship. We also seek to empower community through exchange, including of ideas, culture, knowledge and resources.